One of the finest woodland gardens in England, Grade I Listed. and is particularly majestic in spring. at the next talk and the Spring Show. Direct link to Leonards Lee Gardens website. Be aware the departure time varies so check individual details. and, if places are available, for their guests. Link: Report of the day's outing in pdf form. Link: Photos of Dorney Court visit. 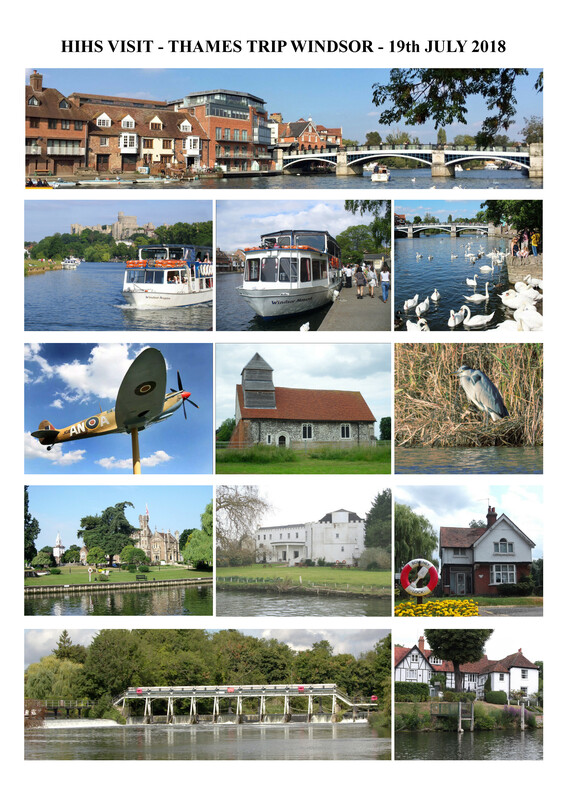 Link: Photos of Windsor Thames trip. Abbotsbury Swannery and Sub-Tropical Garden. Charleston House and Berwick Church. Link: Report and Photos of the outing in pdf form. Longstock Park Water Gardens and Leckford Estate. Tour of the Cathedral and river trip. Tour of Gardens and limited Tour of the House. Report of our trip in pdf form. Take this link: Report of our trip in pdf form. Rooms remain as he left them. Take this link: Photo collage of Batemans visit. 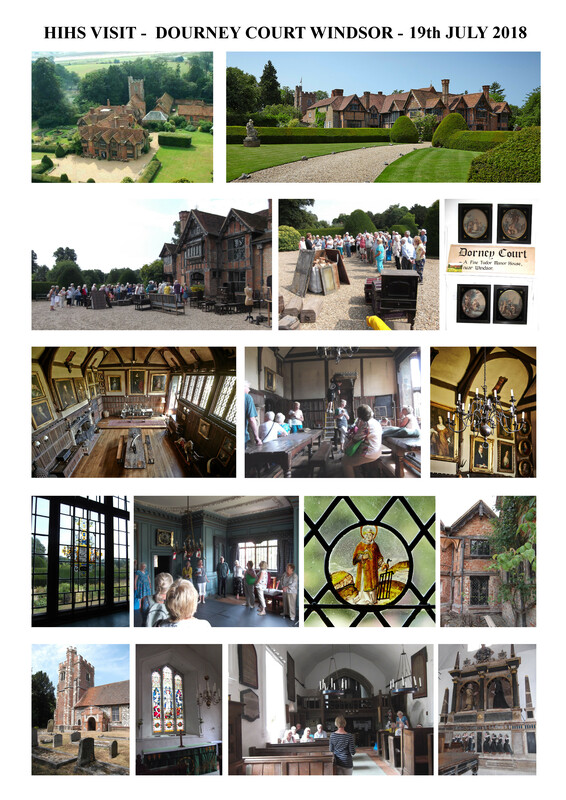 Take this link: Photo collage of Sissinghurst visit. situated in the Welsh borders. Home of Sir Roy Strong. Take this link: Photo collage of Ross on Wye visit. Take this link: Photo collage of Liskett Gardens visit. an annual holiday for our members. staying at The Ramada Plaza Hotel Wrexham, LL13 7YH. All enjoyed the magic of Leominster and Bodnant. including lots of special surprises. which took place from the 21st to 27th September. Link to Clive's report of the holiday. to many places of interest and beauty. Take this link: Report and photos in pdf form. at Buschhausen Hotel, Aachen on outward and return journeys. located in St Wolfgangsee within the Salzburg region. Link to Jan's report of the holiday.